MEANS, W. H. & C. D.
Mellon, Geo, photographer, Pueblo, CO (1880) See census. 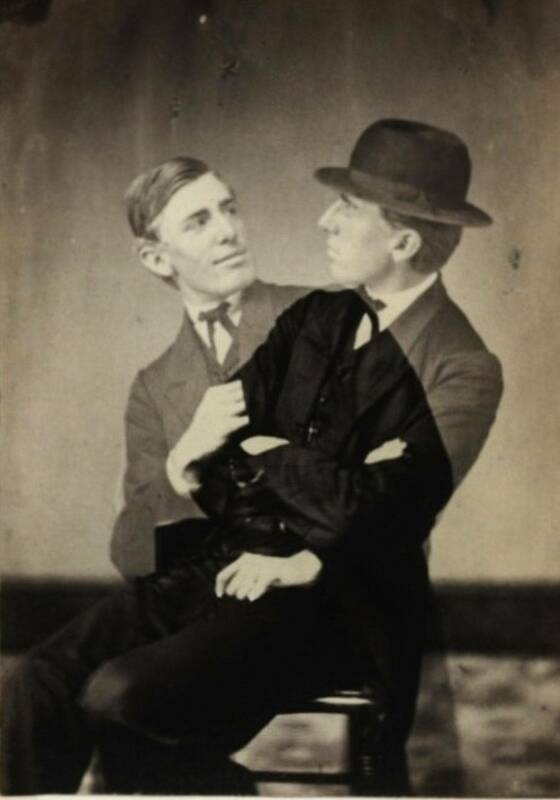 Geo Mellon born abt 1860 in New York, lodging with A. W. Barker, photographer. Mendle, William, Photographer, Brooklyn, NY (1870) See census. William Mendle born abt 1839 in Sweden, marr Fanny b 1843 Sweden. Living in household of William P. Hunter, photographer. Merritt, George, photographer, Winchester, IL, Apr 1864, IRS Tax List; George Merritt, traveling photographer, Whitehall, IL, May 1864, IRS Tax List; George Merrit, photographer, "Keeping gallery", Winchester, IL (1870) See census. George Merrit born abt 1835 IL, marr Elizabeth; Geo Merritt, photographer, Winchester, IL (1880) See census. 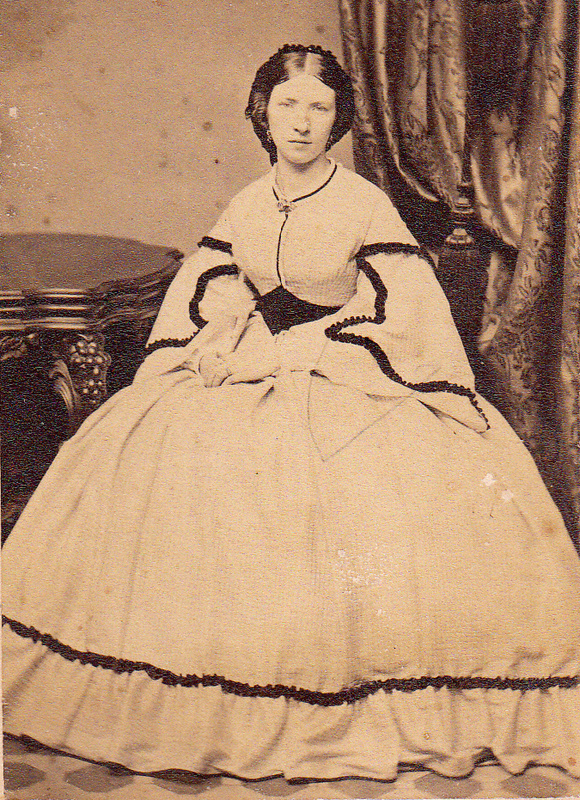 Geo Merritt born abt 1831 NY, marr Elizabeth Brock. Messenger, Adam, photographer, New York, NY (1870) See census. Adam Messenger born abt 1840 in New York, son of Adam Messenger. Miller, A. C., photographer, Troy, Miami, OH (1872-1873) Williams' Ohio State Directory; A. C.
Miller, Charles Andrew, photographer, Moberly, MO (1900-1910) *cabinet image. C. A. Miller, photographer, was active in Moberly, Missouri from 1900 to 1910. Charles Albert Miller was born about Dec 1875 in Virginia. See census. He married Ada Simms on 22 Nov 1899 in Moberly, Randolph Co., MO. MILLER, ROBERT J. See Herman R. Miller, Miller Bros.
Miller, Samuel L., photographer, Winonisco Twp, Berrysburg P.O., Dauphin Co., PA (1870) See census. Samuel L. Miller b abt 1836 in PA, marr Kate A.
Miller, Samuel L., photographer, Lykens, Dauphin Co., PA (1880) See census. 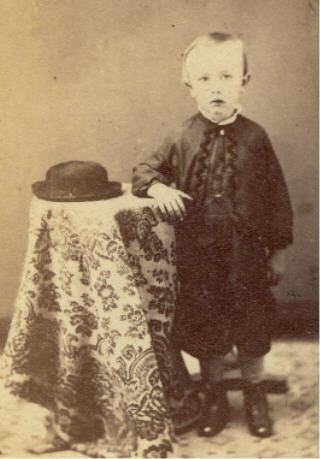 Samuel L. Miller b abt 1836 in PA, boarding at hotel of Frank Byerly.